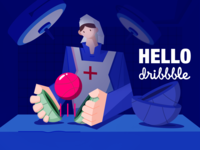 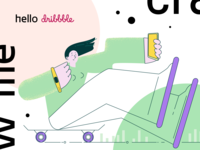 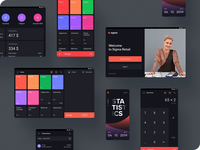 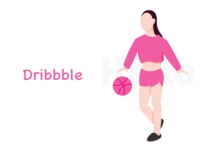 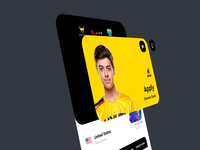 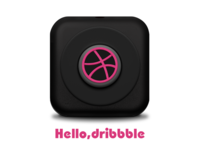 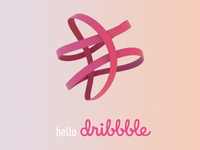 Drible Dribble Dribbble! 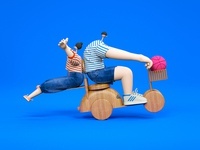 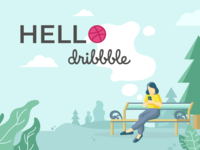 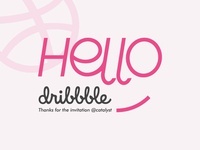 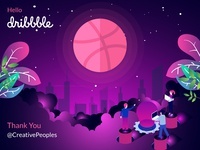 — Hello Dribbble! 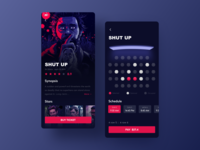 This is my frist shot. 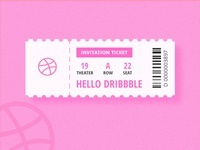 Thx @GmmmJ to invite me.